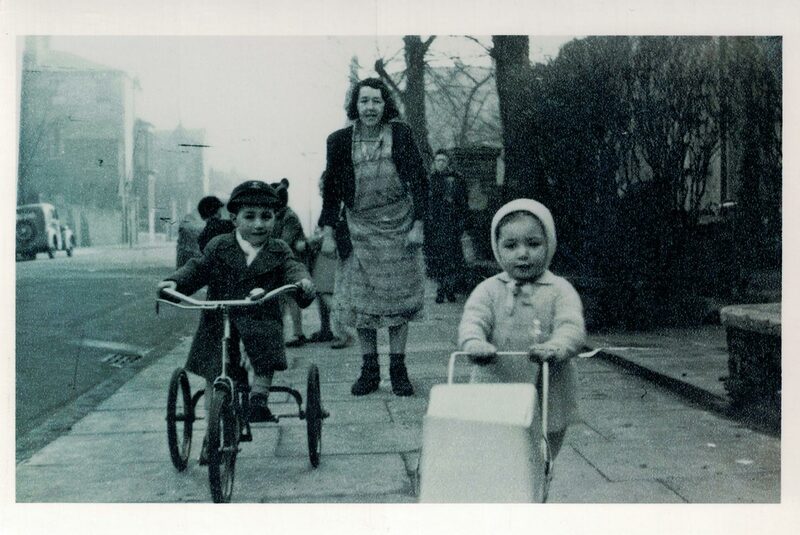 An eccentric Jewish family is thrown into turmoil when two stolen children reappear after 40 years. 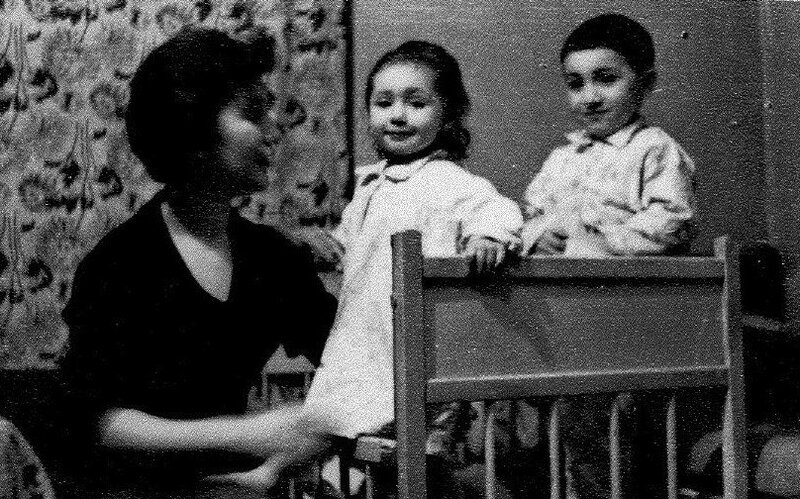 Set across five countries, MY MOTHER’S LOST CHILDREN is the story of Melbourne filmmaker Danny Ben-Moshe’s extraordinary family saga. To discover the truth about his two lost siblings Danny and his family unravel a web of secrets and lies as they attempt to put the past to rest.